Candlelight vigils, outpourings of sympathy on social media, and a public “Celebration of Life” have commemorated the memory of Watkins in the wake of his shocking death. 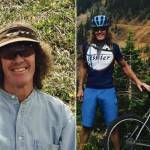 Residents called him a “beloved member” of their cycling community. Watkins, 60, was shot and left partially buried on a mixed-use trail in the Mount Herman area. Police called it a homicide, and investigations began in earnest. 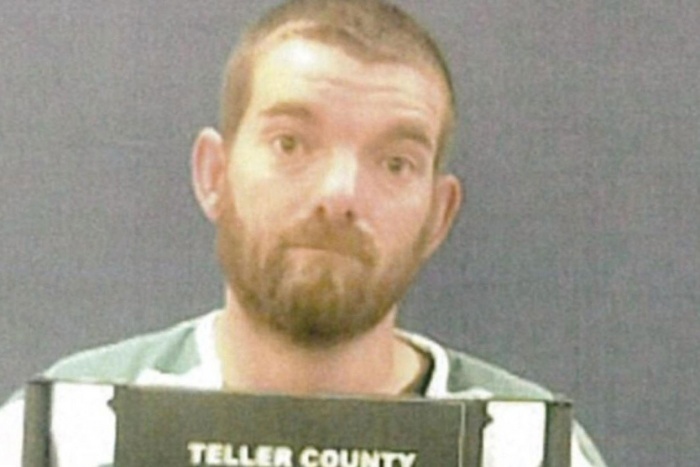 But despite apprehending a man alleged to have threatened mountain bikers with a hatchet in the same area, police have no arrests in connection with Watkins’ murder. One month following his death, here’s what we know. A hiker discovered Watkins’ body three days after he left for a bike ride on Sept. 14. Police declared Watkins was “shot multiple times” and began investigating. Among the tips police received were reports of a man threatening trail users with a hatchet. The car description linked to those incidents led police to 31-year-old Daniel Nations. Police stopped him for expired Indiana license plates and a missing taillight. Inside Nations’ vehicle, police found a hatchet and a .22-caliber rifle—the same caliber used to kill Watkins, according to police. Records show Nations also has a criminal background, including felony convictions for domestic battery in front of a child and a sexual offense—both in Morgan County, Indiana. Because of his felony history, Nations cannot legally own a firearm. Police in Teller county, Colo., where he was apprehended, charged him with felony possession of a firearm. And since the threats against hikers and bikers took place in El Paso County, police there charged him with felony menacing, reckless endangerment, assault, and trespassing. But they have not connected Nations with Watkins’ murder. And the El Paso County Sheriff’s Office has named no suspects. In addition to his already lengthy rap sheet, Nations has ties to two unsolved murders in Delphi, Ind. RTV6 in Indiana reported investigators in the February murders of Liberty German, 14, and Abigail Williams, 13, flew to El Paso County to question Nations. Left: Daniel Nations mugshot from Morgan County, Ind. 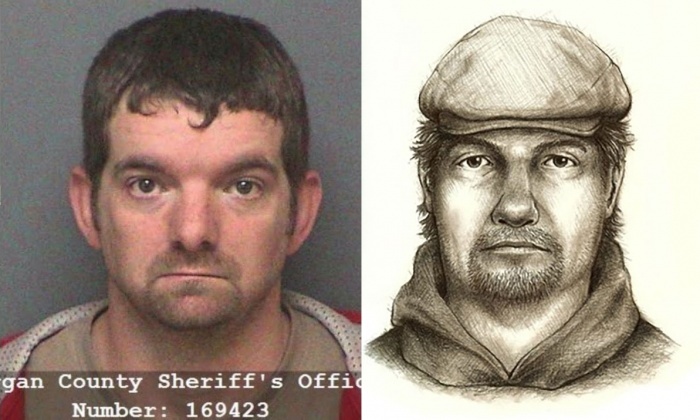 Right: Composite sketch of suspect in the murders of two teenage girls in Delphi, Ind. Indiana’s Journal and Courier reported that though they left without charging him, Nations remains a person of interest in the case. Nations had his first appearance in El Paso County Court this week and appears for a preliminary hearing in Teller County Court on Nov. 6. 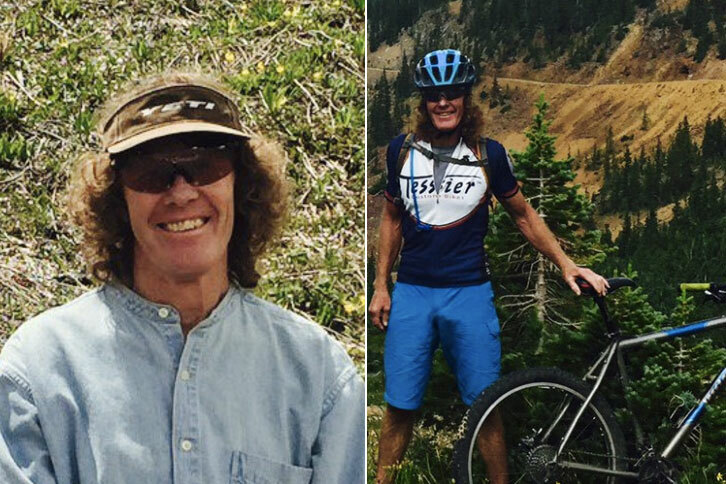 Anyone with information about the unsolved murder of Tim Watkins should contact the El Paso County Sheriff’s Office dispatch center (719-390-5555) or tip line (719-520-6666). Anyone with information on the Delphi murders of Liberty German and Abigail Williams should call the Indiana State Police tip line at (844) 459-5786 or 1-800-225-5324 (800-Call FBI). Or, email information to Abbyandlibbytip@cacoshrf.com.